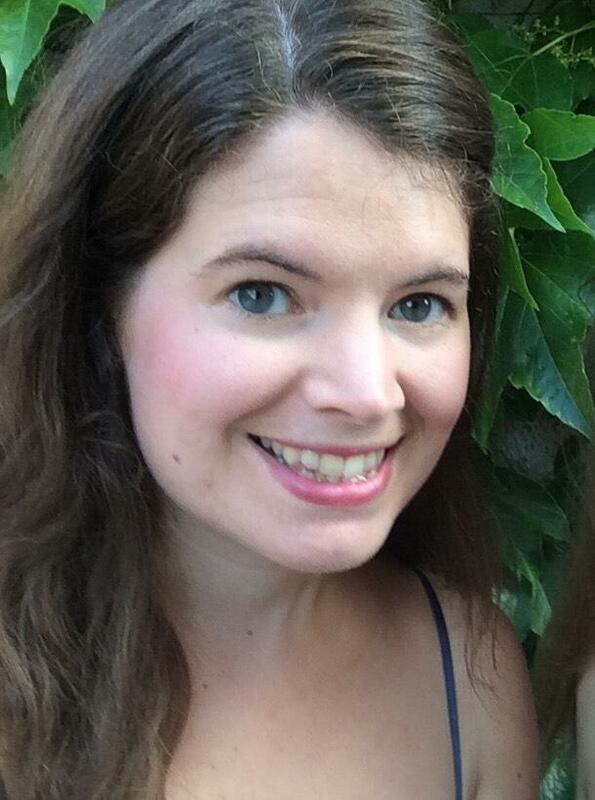 I’m happy to have Alice Stanford, a fellow blogger who hails from across the pond (UK) guest write for us today. Alice believed words spoken to her by a friend when she was a young teenager. Read how they affected the way she looked at herself. I pray you are encouraged by her story. Take it away Alice! People lie to us all the time, sometime we are aware of it, but often we aren’t. Sometimes we can embarrassingly hold onto lies for far too long. Despite no one else ever commenting on the size of my forehead, or ever being concerned about it myself, I decided to believe her. And, until recently, never wore my hair pulled straight back from my face. Isn’t it amazing how those few little words impacted me. Of course I wouldn’t go as far as to say that they changed my life, but they did change the way I wore my hair for almost fifteen years! I don’t think we fully realise the impact our words can have on people’s lives. If we did, I think we would all, myself included, be a lot more careful about how we use them. We need to be careful of this and we need to responsible for this. I think this is especially true if you work with children or have them. The words that you say to them can and will shape their futures. We also need to show some caution in accepting the words other people say about us. Not everything other people say about us is true! (I know, shocking, right?) They have their own agendas and insecurities which impact the words that they say. Who knows, the thirteen year old style expert who thought she could tell me how to wear my hair maybe had forehead issues of her own? I personally think that if one person says something about your character that you don’t think is true, you can pretty safely set it aside and ignore it. But if multiple people say the same thing about you then maybe you should start to pay attention. Literally everyone I have known well enough to invite into my home/ room / has seen my desk at work would say I’m messy. So think that “Alice is messy” is probably a pretty safe assessment of my personality. But one person telling me I have a huge forehead is maybe one I should have ignored a long time ago. The other lies we can safely ignore are the ones that go against what it says in the bible. Lies like you are useless, you are worthless or you are a failure. You are precious, you are beautiful, you are chosen and you are loved. Alice, you are indeed beautiful inside and out. Thank you for sharing your heart with us. If you would like to read more from Alice be sure to click on her link. Looking to Jesus. Living in His Radiance. Has Your Halo Ever Slipped? Mine Did. I enjoyed this post. I think everyone can relate and, in some cases, almost hear the voice of the one who spoke the words. Knowing who we are in Jesus is vital to helping us move beyond the memory’s effect. So true Dorothy, nearly everybody (if not all) have at sometime been affected negatively by the words of others whether intended or not. It has no age barrier.